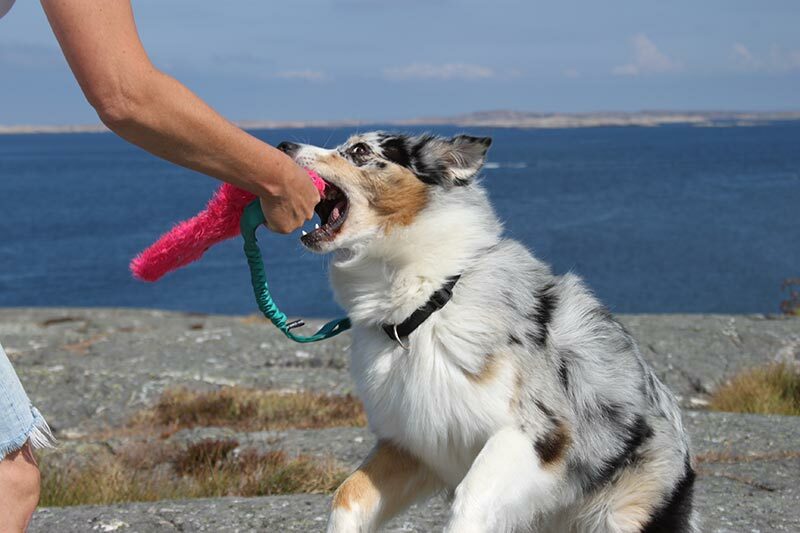 Dog Training – always next to you! You can download our app from App Store and Google Play. The videos have clear step-by-step instructions. 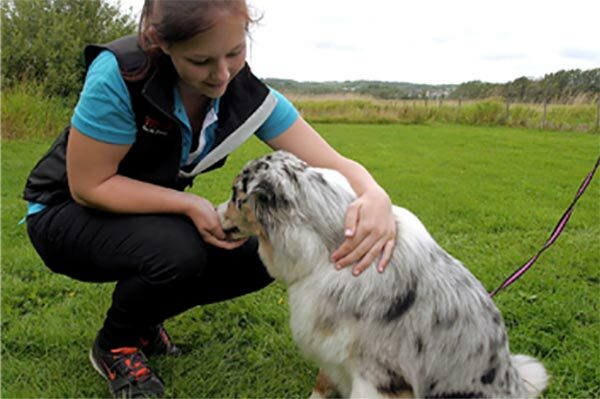 They are made for those of you who are keen on learning more about dogs and want to train your dog. 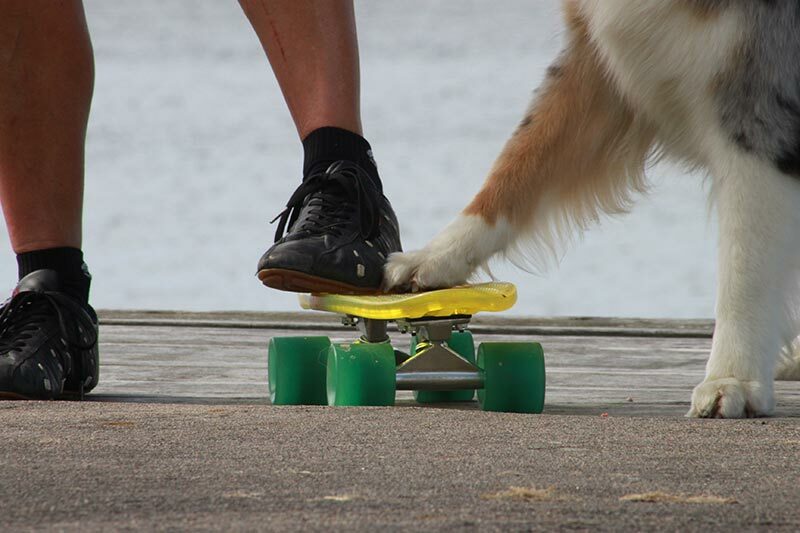 We believe that doing things with your dog should be fun! More than 40 educational videos! You can download our app from App Store and Google Play. doing things with your dog should be fun! 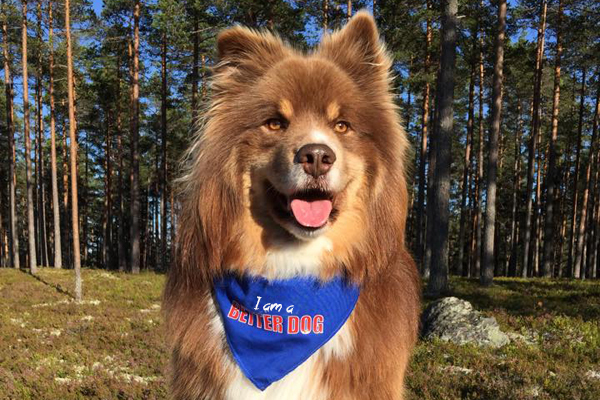 At Better Dog Academy, we want to increase people’s knowledge about dogs. Therefore, we have developed this app consisting of more than 40 videos with clear step-by-step instructions. 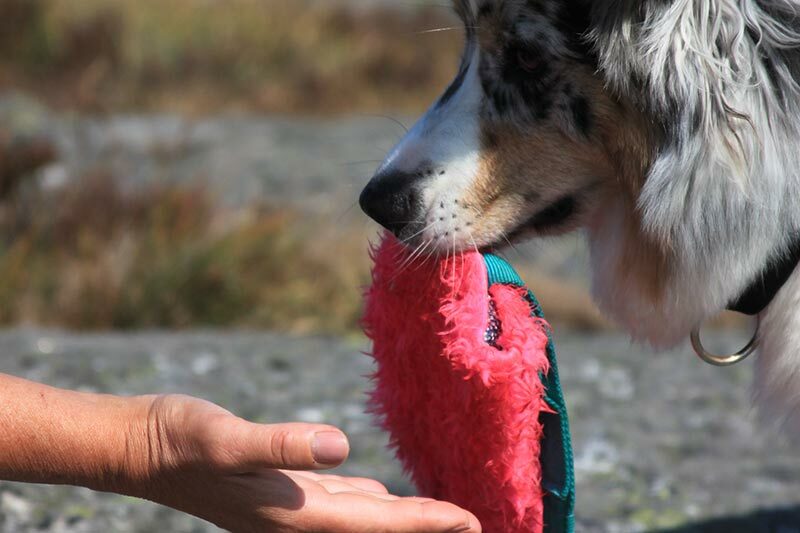 We work mostly with positive reinforcement, but set clear boundaries to prevent your dog from becoming a danger to itself or its surroundings. The instructions are easy to follow and the pedagogy is designed to fit most dogs and their owners. All instructions are developed by Nina Roegner. We believe that these videos will provide substantial insights that will be helpful on your journey towards a harmonious dog-owner relationship. Does your dog like learning new things and work well socially? Would you like your dog to shine like a star? Are you an instructor or do you run a training center for dogs? Do you have your own well-trained dog? A “Better Dog”? Would you like to run your own Better Dog Academy classes? Please read more and become one of us! 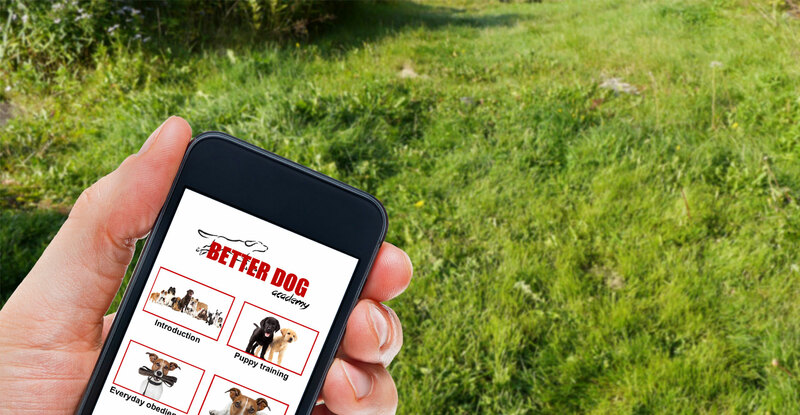 We have produced about 40 videos with useful information for both the new dog owner as well as the more experienced. 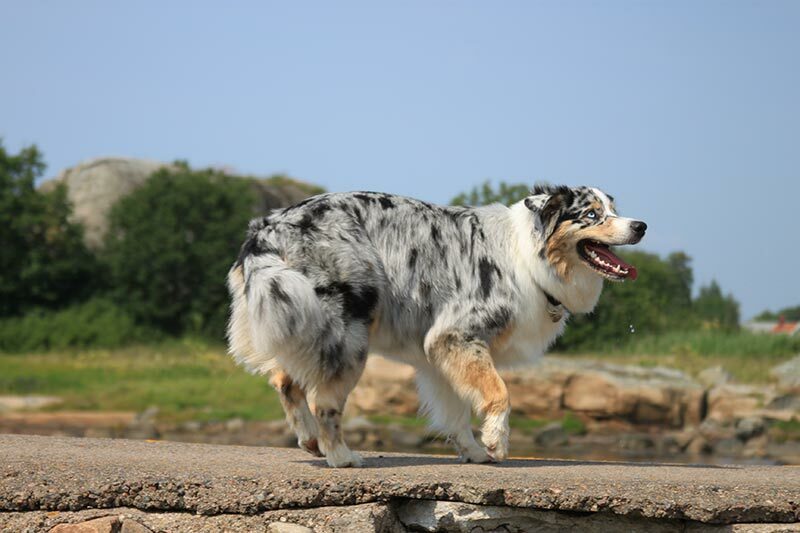 From the first puppy time to activation exercises for the older and more experienced dog. The videos have a clear pedagogy and simple step-by-step instructions. 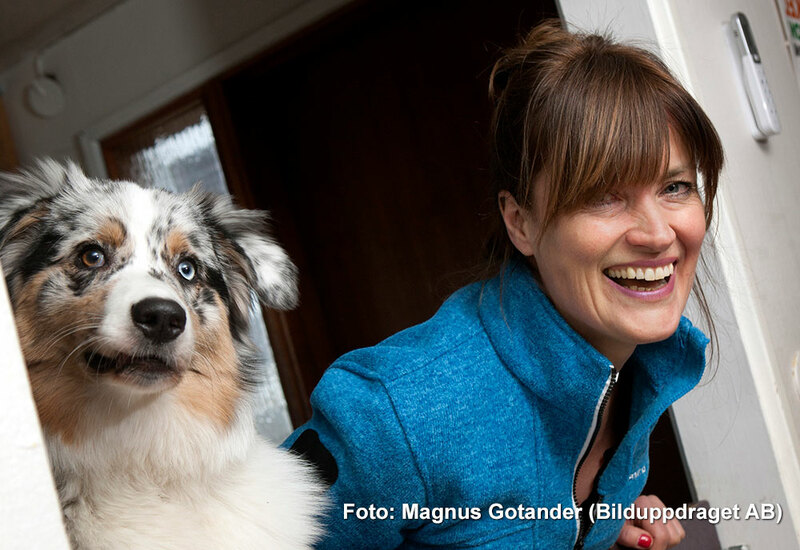 Better Dog Academy was established in 2013 by Nina Roegner, Roger Carlsson and Per Rönnecke. The combination of good dog trainers and an experienced film producer in the same company has turned out to be a strong concept. Nina’s pedagogy and the clear step-by-step instructions in the videos have gained a very good reputation. 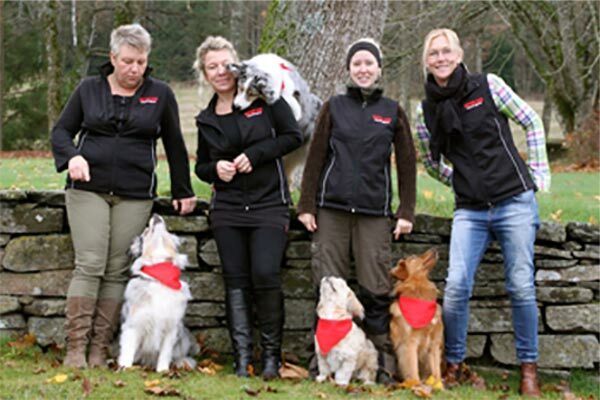 Nina is a dog instructor with more than 30 years experience of the profession. She has written three books and is published in several newspapers. She also trains instructors, and dogs for movies. Roger has more than 30 years experience as a dog trainer. He runs his own classes and trains both dogs with problems and dogs for movies. 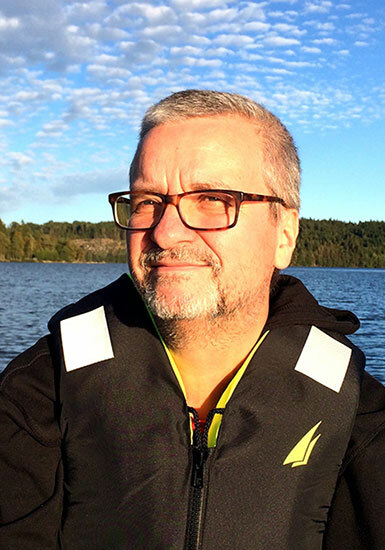 Per has been working with film in different ways for more than 30 years. Naturally, he has had dogs for a long time.